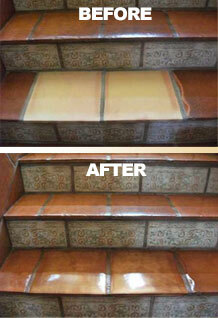 Repair Mexican saltillo tile and replace broken and chipped tiles. 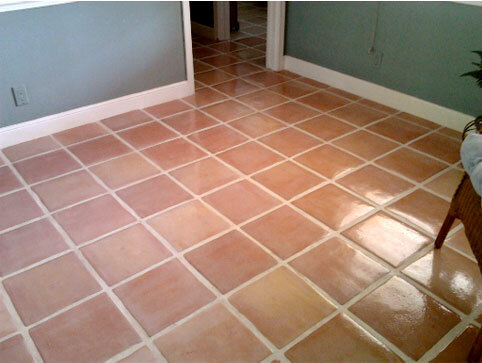 Your South Florida Trusted Pros for Mexican Tile Services. Many times tiles can become cracked or broken. This can be from the settling of the houses’ foundation, causing the tiles to crack along the settling line. We can cut these Mexican tiles out, place a crack isolation membrane over the foundation crack and set new tile from our warehouse with a flexible thinset mortar. This helps reduce the chance of the tile cracking again. When remodeling homes, walls are often moved, and kitchens cabinets are taken out and re-configured. This often leaves areas where there is no tile. We remove the cut pieces of tile and replace with new tile to fill the area needed. Whenever tile is being replaced or added, we can color match the tile and the grout to match the existing floor as close as possible.